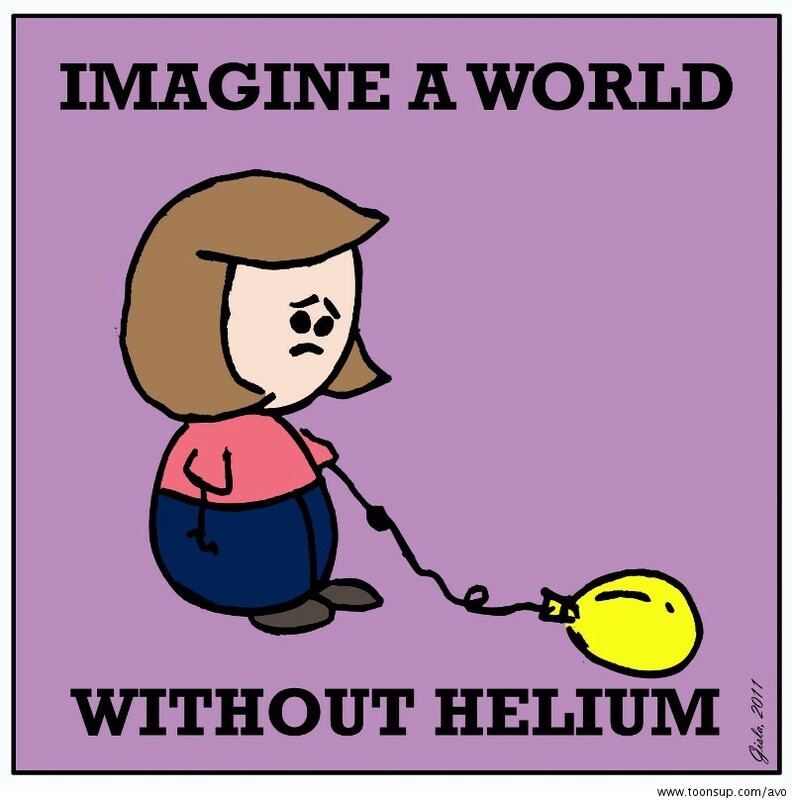 I wanted to know the real story behind the cost of helium. Rest assured, there is no shortage! Then why has the cost risen so much in the last decade? We know it is the 2nd most abundant, natural element in the universe – byproduct of radioactive decay of uranium. Although there is no practical way to manufacturer it, natural gas fields in North America are abundant. So why has cost risen so significantly? Because higher costs to harvest! Why have extraction costs risen when technology is making things easier today than 20, 30 years ago? In the late 90’s U.S. Government decided to sell off their reserves they had managed since the 1930’s. Twenty five years ago the market was flooded with cheap helium! Restaurants, car dealerships, grocery stores; everyone had tanks and gave away balloons to clients. This would soon lead to draining those reserves. During this period while the government was almost giving it away, natural gas refining facilities saw no need to extract and sell helium from their gas fields because they could not compete with U.S. Government’s cheap supply. They had access to the gas but were not harvesting. Eventually reserves started to dwindle dramatically and in the 2010s, this cheap supply of He was slowly disappearing. For the first time in almost 20 years, natural gas refining facilities could now compete in the helium market! First they had to build / upgrade plants to extract it from natural gas. Before many of these new plants could be built or upgraded, U.S. Government reserves ran dangerously low and that’s when the price jumped sky high which led consumers to believe there was a shortage when in fact, we have an abundance! Helium is a byproduct of the natural gas industry (similar to diesel a byproduct of crude oil). We will never have a shortage as long as we have natural gas for cooking and heating. Although cost will never be as low as in the early 2000’s, as long as refining facilities invest in helium extraction, we can at some point, expect cost to come down again. The balloon decor industry has learned to be creative and use building techniques that requires very little to no helium. Should the price come down considerably in the next few years it is doubtful that it would significantly affect our industry. We have learned to do without!